Wherever and however your people are working, our range of mobile computers and tablets helps them get the job done faster and more accurately. There’s something for every scenario – from the most cost effective to the most capable enterprise devices. All underpinned by our relentless commitment to quality. From long-lasting batteries to drop resistance and connectivity, every detail empowers your people to work at their best. 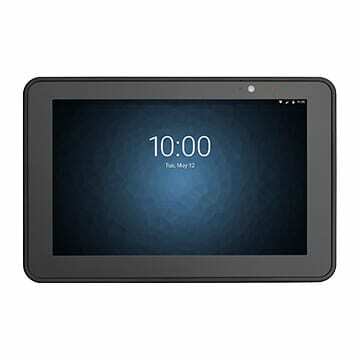 Keep field workers productive, come rain or shine, with these tough business tablets built for harsh field environments. Enjoy smart enterprise-class features, tailored to whatever your business needs. Connect with Google Mobile Services and Android for Work for added productivity. 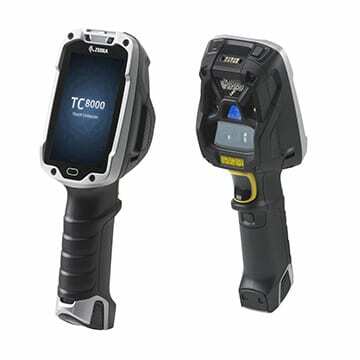 Transform data capture with barcode scanning and two integrated cameras. Stay connected with 4G LTE support. 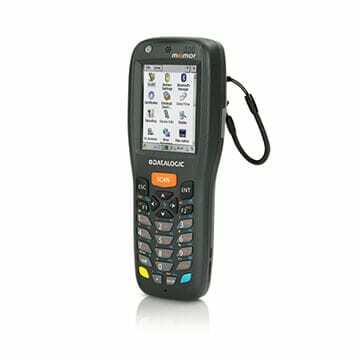 This highly professional scanner is more efficient and speedy than smartphones and conventional scanning devices. Full enterprise features and intuitive handling keep employees productive. Enjoy an impressive 10 hour battery run time and opt for a battery replacement after 18 months. Security updates are simply taken care of thanks to Android LifeGuard (subject to Service Contract) and push-to-talk functionality helps keep wider teams coordinated. This slim-line mobile computer is packed with revolutionary ergonomic innovations proven to increase staff productivity by as much as 14%. Up to 33% lighter than previous generations, it’s easier to carry around. A cutting-edge angled screen always faces the user, so workers can simultaneously scan and verify. Running out of juice? Switch to a new battery without powering down, keeping uptime high. The lightweight Memor x3 packs heavyweight punch in your stock room or on the shop floor. Perfect for entry level retail tasks, advanced features optimise how people work. Say goodbye to beeps: green spot technology visually indicates when a code has been read, ideal for noisy warehouses or quiet zones. A long-lasting battery keeps uptime high too, carrying workers from shift to shift. 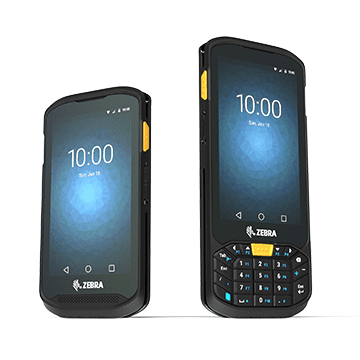 Designed for great ergonomics and performance, a rugged design can withstand drops while advanced features increase productivity from the shop front to the warehouse. Improve picking rates. Deliver an easier aim. 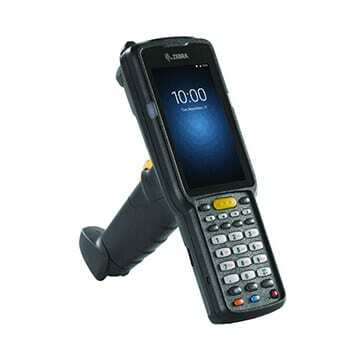 Capture multiple bar codes with a single trigger pull and collect data from as far away as 70 feet. Connect from anywhere with Wi-Fi enabled Workforce Connect. Forget complex roll-changes. 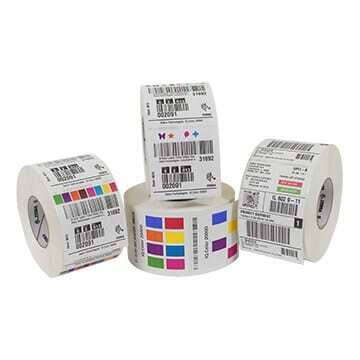 IQ-Color uses clever patented Zebra Colour technology to roll out colour labels without juggling lots of rolls. Heat exposure makes applying all sorts of colour labels with a single roll possible, helping you work faster and smarter whether you’re in a retail, production, logistics or healthcare environment. Reduce costs. Save time. Now you’re really rolling.